This is a lot more than just a fishing trip. This is a chance to experience the wilderness at its most pure and perfect. 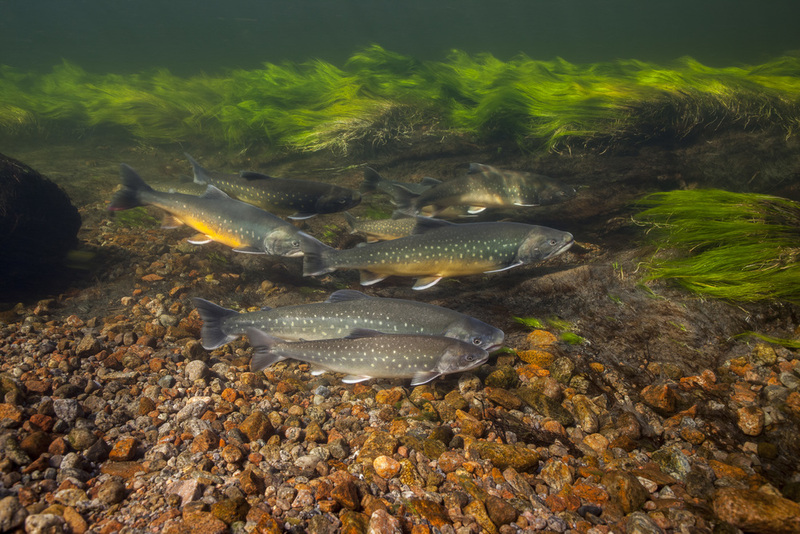 During summertime the arctic char run the rivers and lakes from the ocean. Their colors can vary from bright silver to greenish yellow, gray with orange, black with deep red and everything in between.Most waters that we fish do not get more than 20 fishing days per year. The arctic char have never seen a fly before in their lives. For fly fishing we use primarily dry flies, nymphs and streamers. Emergers, gurglers and other surface flies can also be used and will also produce fish. Trips can last from 4 to 7 days, or up to 11 days and longer. Our goal is to make tailor made trips for our guests. Many times the departure dates of flights to Narsarsuaq influence the length of the trip of our guests. Together with our clients we discuss which trip length suits them best, within the logistic possibilities. Flights are not included in our package prices, but we can arrange your flight for you. We also offer the possibility to visit waters that require a longer sail (3 to 4 hours). In those cases we recommend one or more days of overnight camping. You stay in our tents (or you bring your own) and enjoy cosy evenings at the campfire, after the guide has cooked fresh caught char with rice or pasta! 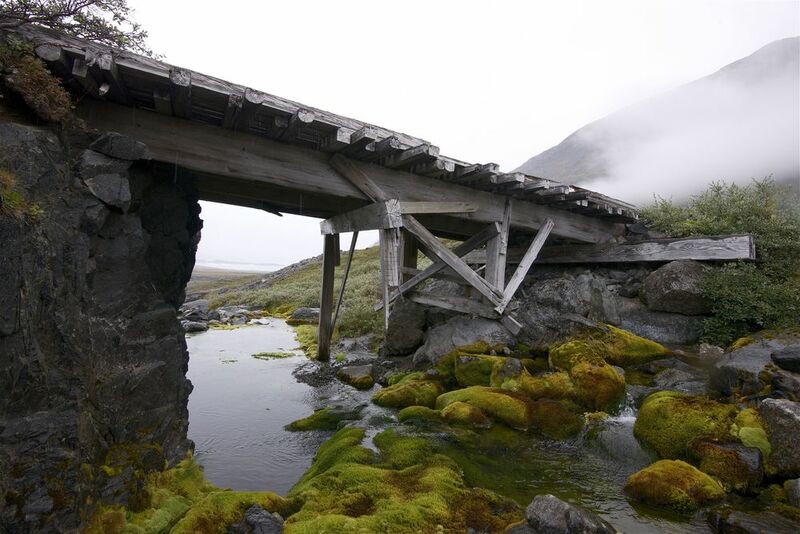 On your way back you can choose to visit one of the natural hot springs. Imagine how it feels to relax in a hot spring with a view over the fjord where Icebergs are drifting by. On our fly fishing trips, we fish a new river or a lake everyday. To be able to give our clients a complete South Greenland nature experience we sail them to a new river every day. During these sails we see Icebergs, beautiful fjords and we have a good chance in seeing seals, whales, eagles and other birds. After every fishing day we return to Narsaq, where we enjoy a great dinner at the hotel. Here you will find how a typical day of fly fishing looks like! When the guide’s briefing for the next day is done, it’s time to go to sleep, or have a visit at the bar, where the local brewed Qajaq beer is served. This beer is made in Narsaq with pure glacial water. 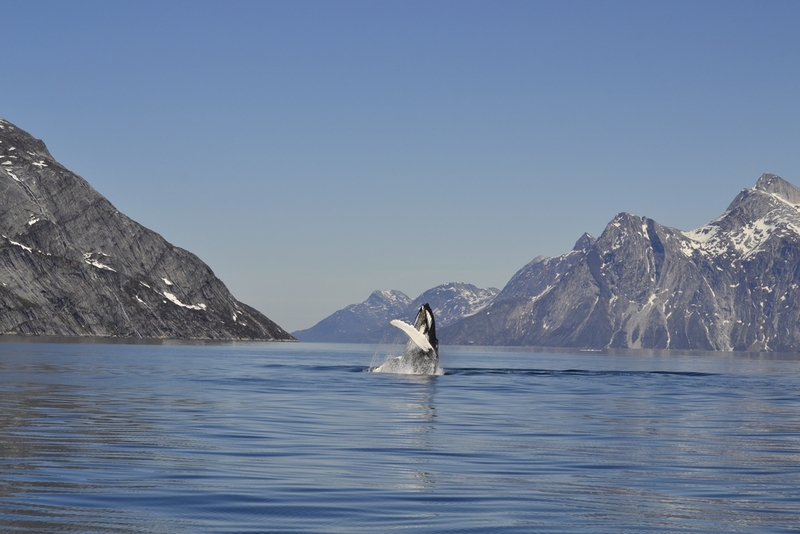 Our guests are accommodated in Hotel Narsaq, the hotel’s guesthouse or in a private house. Greenland might be a long way from anywhere but it offers the adventurous fly fisher an opportunity to experience a different world. Wild landscapes of icebergs, rivers, oceans and wildlife like you would not believe. Greenland is an experience you will never forget. Greenland offers some of the finest fly fishing on the planet, the ecosystem is unspoiled unlike anywhere on earth, offering perfect clean water for the millions of sea run arctic char which migrate the many streams of South Greenland. This is a lot more than just a fishing trip. This is a chance to experience wilderness at its most pure and perfect. If you like clean air, crystal clear waters, peaceful scenery, strong fish, in good average size and in great numbers then Greenland is possibly the best destination for Char fishing than anywhere in the world. Our staff will guarantee you will have a relaxing and fun filled fishing trip. South Greenland Fly Fishing offer flights in association with Air Iceland Connect from Keflavik, Iceland to Narsarsuaq, South Greenland.